Though gay marriage is now legal nationwide, the LGBT community has not yet reached full “lived” equality. This means that there are still daily burdens and barriers that LGBT individuals face that the heterosexual individuals, in general, do not. 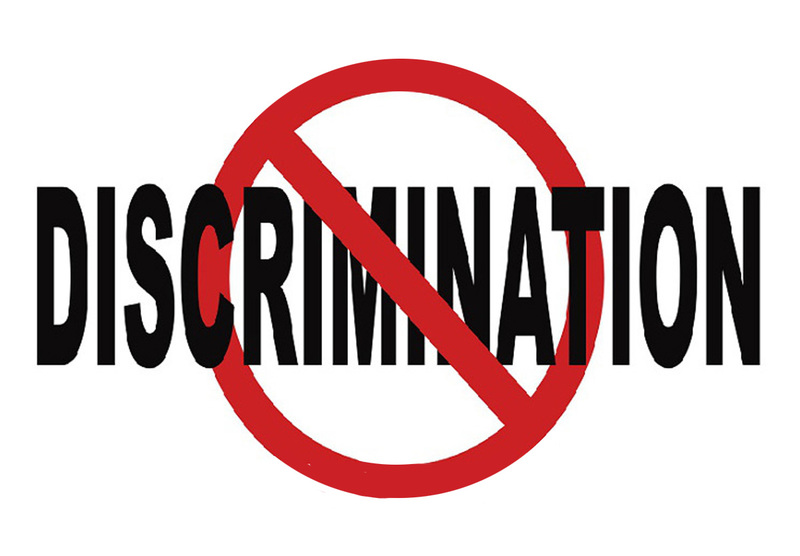 Though often hard to see, these forms of discrimination have a significant effect on day-to-day lives. Until the 2015 ruling of Obergefell v Hodges, gay marriage laws were patchwork at best. Each state was different, with some offering civil unions or domestic partnerships, others that legalized gay marriage, and some that declared LGBT marriage illegal. Some states, like California, had gone back and forth, changing the legality of gay marriage several times. With the Supreme Court ruling of Obergefell v Hodges, the legality of LGBT marriages was mandated across the country. When it comes to civil rights law, the LGBT community is still faced with the “patchwork” system that gay marriage experienced several years ago. Civil rights law generally covers issues such as equal access to goods and services, equality in the workplace, the ability to live free from harassment, and so forth. In addition, though the ruling of Obergefell v Hodges was a big step forward, it also triggered legal backlash, particularly in states traditionally hostile to LGBT equality. In fact, over the past two years, hundreds of legislative attempts have been made to erode LGBT rights. Though many of these attempts were thankfully unsuccessful, some were unfortunately passed into law. Laws such as these could only come into effect due to the lack of strong anti-discrimination laws in many states, which we’ll discuss below. The biggest battle over the next decade, then, will likely be to ensure strong anti-discrimination laws, at both the state and the national level. At most recent count, only 20 states plus Washington DC have anti-discrimination laws, according to the ACLU. The strength of these laws, and what they cover, differs by state. For example, only 7 states have laws that clearly prevent adoption centers from discriminating based on sexual orientation. This means that in the other 30 states, it is not illegal to treat LGBT individuals differently solely because of their sexuality. Religious freedom laws have been a favorite tool for those opposed to LGBT rights. If they were described more accurately, they would be called “right to discriminate” laws. In short, they allow individuals and entities to treat certain groups of people differently if treating them equally would “conflict” with their religion. This goes much further than church services. States that have “religious freedom” legislation are more likely to legally permit discrimination in employment, property rights and more. A restaurant could refuse to serve you, a bank could decline to open a checking account for you, or a health care clinic could turn you away. All because they could claim that serving an LGBT individual would go against their religious values—regardless of the fact that they are offering restaurant, banking, or health services, rather than religious services. Looking forward, the best-case scenario would be strong, nationwide legislation that codifies the illegality of discriminating against an individual simply due to their sexual orientation or gender identity. Unfortunately, the current administration has recently issued a “religious liberty” order that hints at permitting discrimination. Thus, the LGBT community and allies must be particularly vigilant in continuing to push for expanded rights, as well as defending those previously won. In closing, with Obergefell v Hodges and other legal victories, we have much to celebrate. Yet, we still have work to do to ensure full, lived equality. Our attorneys, in serving the legal needs of LGBT individuals and families, work to ensure that our community is legally protected, in all aspects of family law.